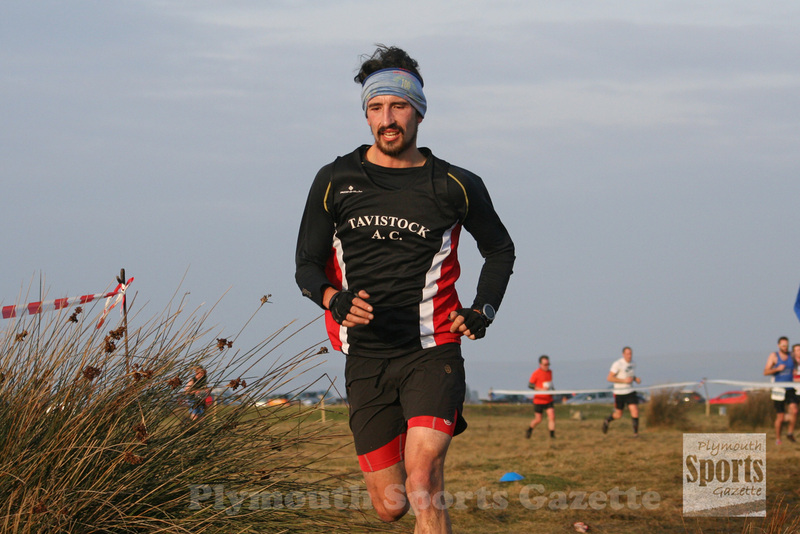 TAVISTOCK’S Adam Holland and Erme Valley Harriers youngster Sam Yearling claimed victories at the Moonlight Flit at Wrangton Golf Course on Saturday evening. The event saw runners either complete a 10k or 5k off-road race on moorland tracks in the dark. Ultra-runner Holland took victory in the 10k race in a time of 48.28 minutes before running in the Westward Cross Country League the following day. 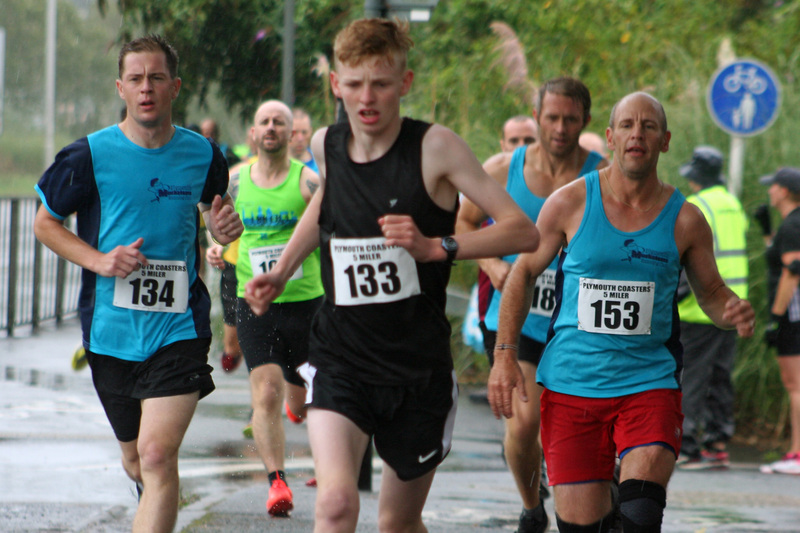 Second in the 10k run was Simon Evans, who clocked 49.03 minutes, with Saulitis Nikolojs third in 51.41. Former mountain bike star Carla Haines was first female by more than six minutes. She clocked 57.41 minutes, with Freya Carlson taking second in 1:04.13 and Felicity Knell third in 1:06.10. Junior athlete Yearling produced an impressive run to win the 5k race by more than two minutes. He clocked 23.40 minutes, with senior Mark McLaren taking second in 25.55 and over-40 athlete Simon Warren coming home in third in 25.58. Zoe Partridge was first female in the 5k run in 26.46, with Hannah Brown second and Liz Househam third. Meanwhile, Tavistock athlete Jade Kinsey claimed a bronze medal in the 400m at the South West Under-20 Indoor Championships, which were held as part of the Cardiff Met Open in Wales. Kinsey clocked 61.69 seconds. Previous post ← Tavistock’s Smart and City of Plymouth’s Northcott claim wins at Westward Ho!